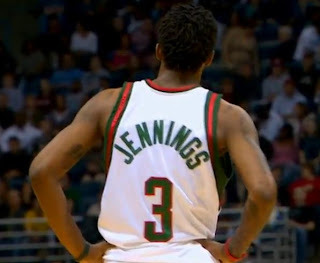 Ticket King Milwaukee Wisconsin: Ticket King Milwaukee Wants a Win for the Bucks Agaist the Cavaliers This Time! Ticket King Milwaukee Wants a Win for the Bucks Agaist the Cavaliers This Time! In just one short month the Milwaukee Bucks will take on the Cleveland Cavaliers in a rematch at the Bradley Center. The game will take place on Saturday March 6th at 7:30pm. The last time the Cavaliers were in town was just about two months ago, December 6th, and unfortunately the Bucks lost 86-101. Back then, Milwaukee Bucks tickets were a hot commodity against the Cavaliers, and now with us wanting revenge, tickets are at an even higher demand! Can't wait to see if the Milwaukee Bucks can pull it off! Don't wait till it's too late to get your tickets! !